Changing Lives in the Dominican Republic! 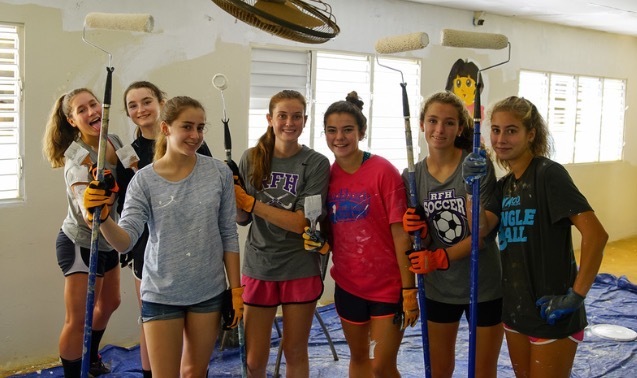 We are HereToHelp, a group of seven high school juniors from Rumson- Fair Haven Regional High School and Red Bank Regional High School. We are planning our third annual trip to the Dominican Republic this January. 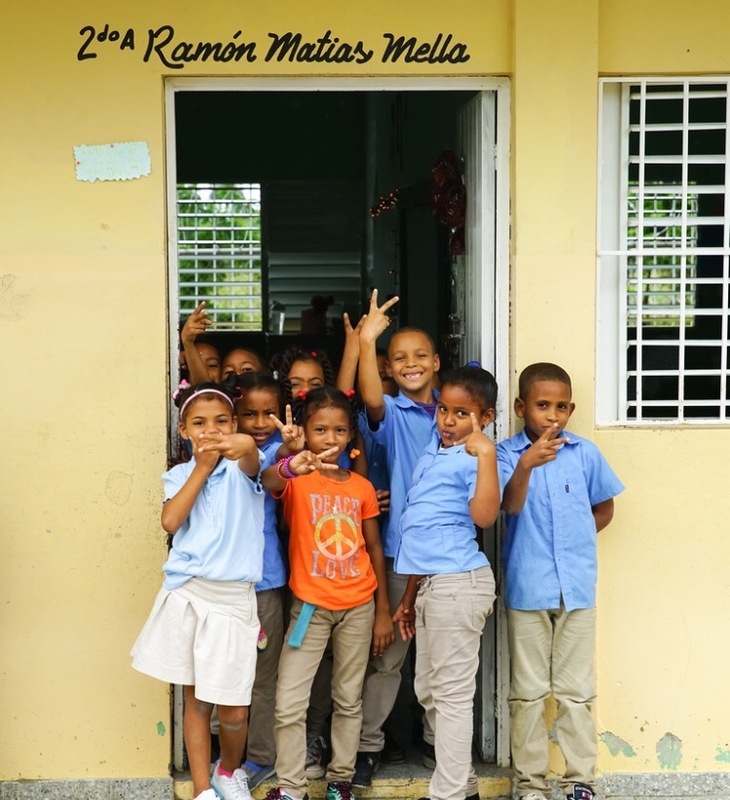 In 2015 we built an aqueduct in La Piragua Abajo and last year we were able to refurbish a school, medical center, and church in the village of Comedero Abajo. This January, we are so excited to be doing another water project in the village of Arroyo Berraco to build an aqueduct to bring clean water to the townspeople! We are so pleased to be able to continue our commitment to the people of the Dominican Republic, the second poorest country in the Western Hemisphere. We could not do this without you and we thank you for your continued support! This January HereToHelp will be travelling back to the Dominican Republic for our annual service trip! 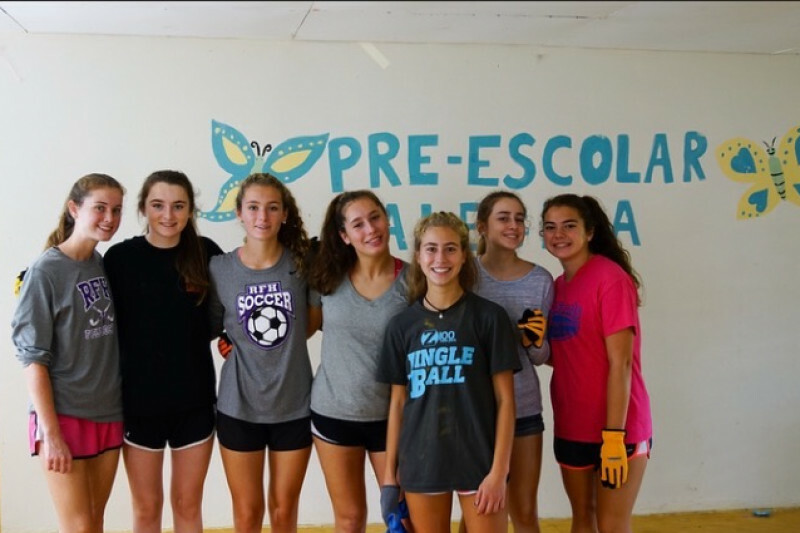 Last year, with your help we were able to refurbish a school, medical center, and church as well as collect school supplies for a Dominican village. This year, we will be working on an aqueduct to bring fresh water to the people of Arroyo Berraco. 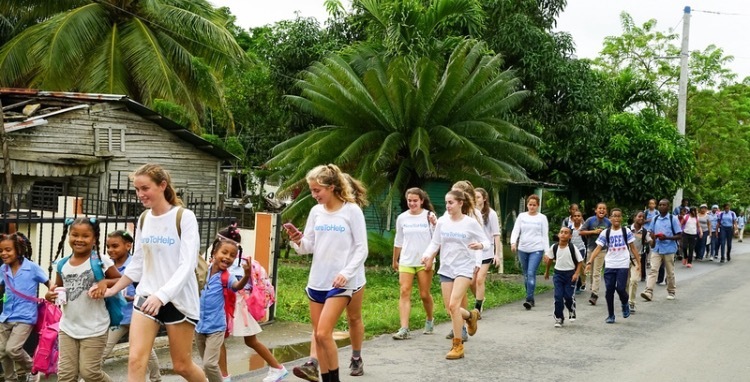 From our first trip to the village of La Piragua Abajo in 2015, we know the amazing and immediate impact an aqueduct of safe water has on the local people of the villages and we are so excited to volunteer once again! The money raised goes toward our time in the Dominican and supplies for the project as our families have covered our airfare. Our goal this year is $10,000 and due to your generosity from last year, we have $3,636 to kickstart our funding for this trip! If you require a tax deductible donation please email rumsondominicanrepublic@gmail.com for further information and documentation. All others may donate here, directly on our website. Thank you so much for your continued support and generosity!